David Green CPA PLLC is a boutique tax and advisory firm located in the University District of Spokane. 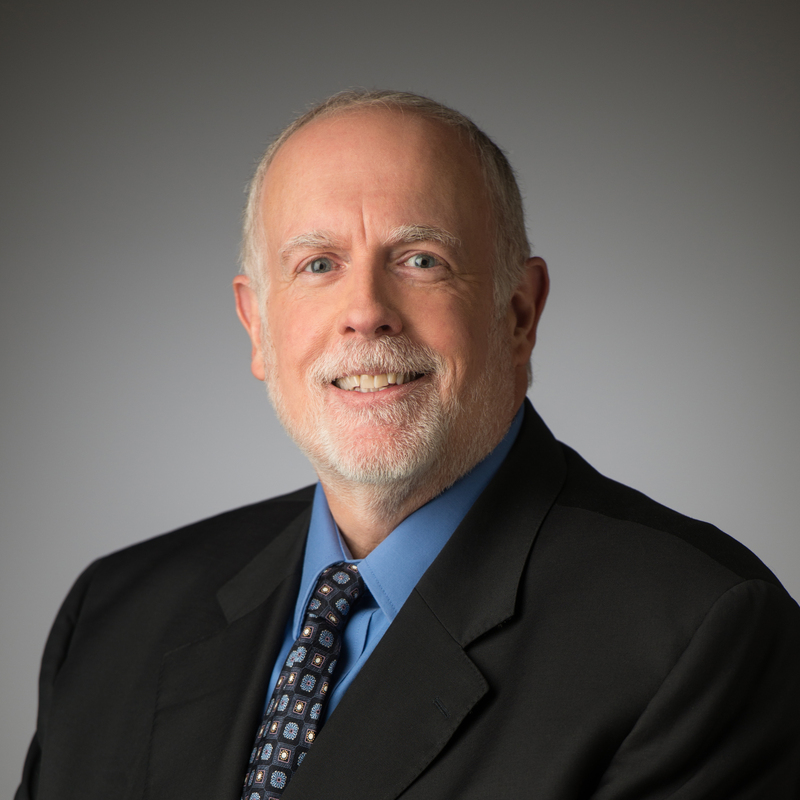 The firm’s managing member, David Green, has over 35 years of experience in serving individuals and their related entities on tax and financial matters. David’s work experience includes working with two of the Big Four accounting firms and a Seattle-based accounting firm with offices throughout the western United States. Over his career, his client base has ranged from high net worth individuals to Fortune 500 executives to owners of small businesses. The current practice focuses on tax and advisory services to individuals with complicated financial situations. David was an adjunct faculty member from 2011 through 2017 at Gonzaga University teaching IRS Practice & Procedure in the Master of Science in Taxation program in the School of Business. He is currently a director of the National Association of Estate Planners and Councils, which serves over 270 affiliated estate planning councils in the United States and their credentialed members. He is also a member and past president of the Spokane Estate Planning Council. Community service activities include being a member of Rotary Club of Spokane #21, serving on the Accounting Advisory Committee at Gonzaga University, being a past officer and trustee of Spokane Symphony Society and a past president, treasurer, and trustee of the Fox Theater organization. He is also a past treasurer and trustee of the Northwest Museum of Arts & Culture. He has served as a committee member for Innovia Foundation (formerly known as the Inland Northwest Community Foundation). Professional credentials include licensure as Certified Public Accountant (CPA) in Washington, Oregon, and California. David is a Certified Financial Planner™ practitioner and has received the Personal Financial Specialist designation from the American Institute of Certified Public Accountants. He has also received the Accredited Estate Planner® designation from the National Association of Estate Planners & Councils. He passed the Series 65 Uniform Investment Advisor Law Examination in 2006. David is a 1979 graduate of Georgetown University, where he received his Bachelor of Science in Foreign Service (BSFS) degree with a major in international economics. He received his law degree (JD) from Case Western Reserve University in 1982 and a Master of Laws in Taxation degree (LL.M) from Georgetown University Law Center in 1989. For more information about David’s professional background, please visit his LinkedIn profile.